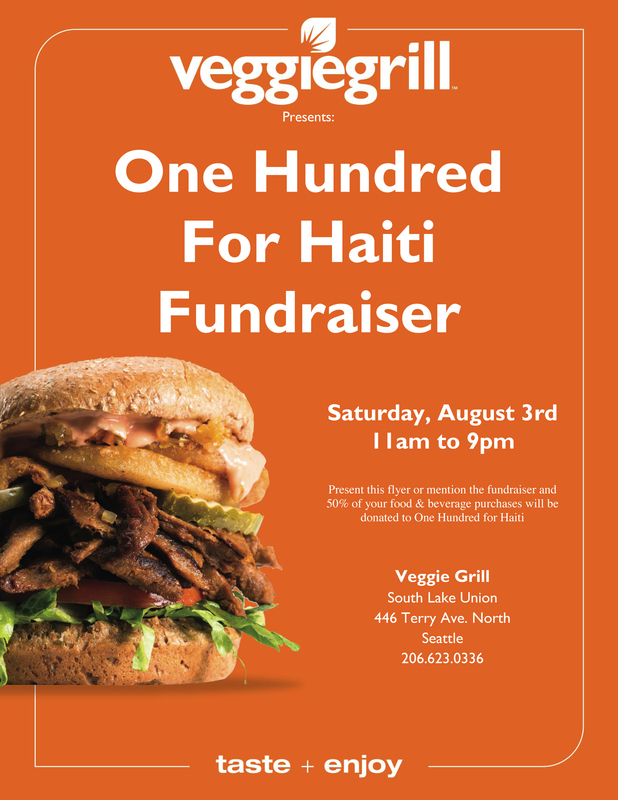 The Veggie Grill to host second Seattle benefit event! Our friends at the amazing vegan restaurant The Veggie Grill are arranging a second benefit event for us! 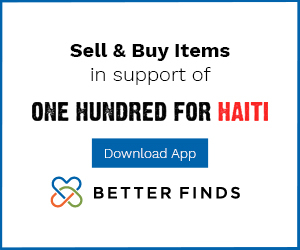 The first, two months back, raised hundreds of dollars for One Hundred For Haiti as people came in to support us all throughout the day. 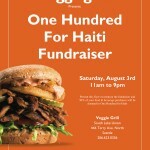 Veggie Grill generously donates 50% of all sales on the day of the event to One Hundred For Haiti. Veganism is a good thing. Benefit shows are a good thing. Seattle is a good thing. 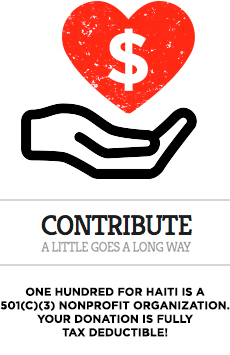 This all combines to make for good times all around…and you can help! Spread the word about this event, especially if you live in the Seattle area. And in case you don’t, please spread the word to YOUR local restaurants or businesses wherever you live worldwide and ask them if they would be willing to host an event like this one. Ask us anytime how to help set something up! Having trouble viewing the image? You can also see the full sized flyer for the event HERE!